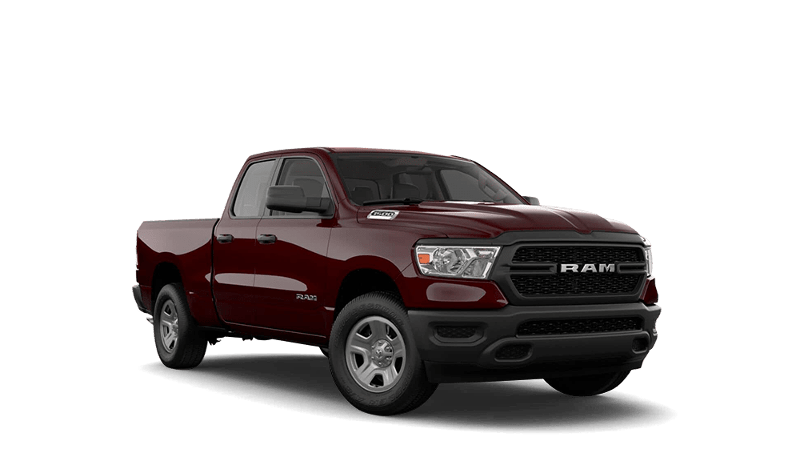 The 2019 RAM 1500 and the 2018 Ford F-150 are both performance ready American staples, but they vary greatly in categories like technology and safety. 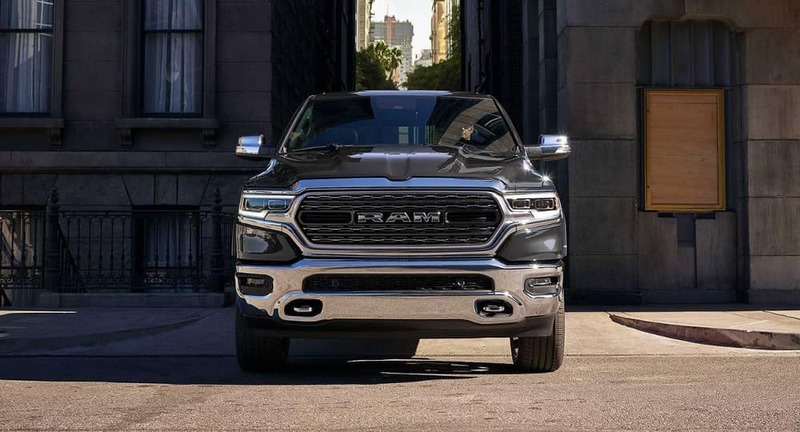 Both provide connectivity features, but the RAM offers unique best-in-class technology. Ford F-150: The Ford comes with an 8 inch productivity screen, Sync Connect®, and FordPass™ which allows you to lock/unlock and start your can from your phone. While both trucks focus on safety, the RAM 1500 has more safety features to protect Brownfield drivers on the job. 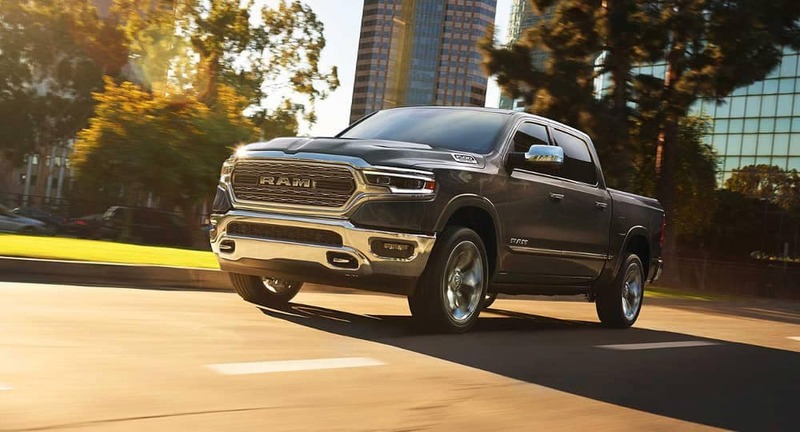 RAM 1500: The 1500 comes with over 100 safety features including the largest-in-class brakes,and advanced adaptive airbag venting technology to protect occupants. Other features include a 360°Surround View Camera, Adaptive Cruise Control, and Lane Departure Warning. 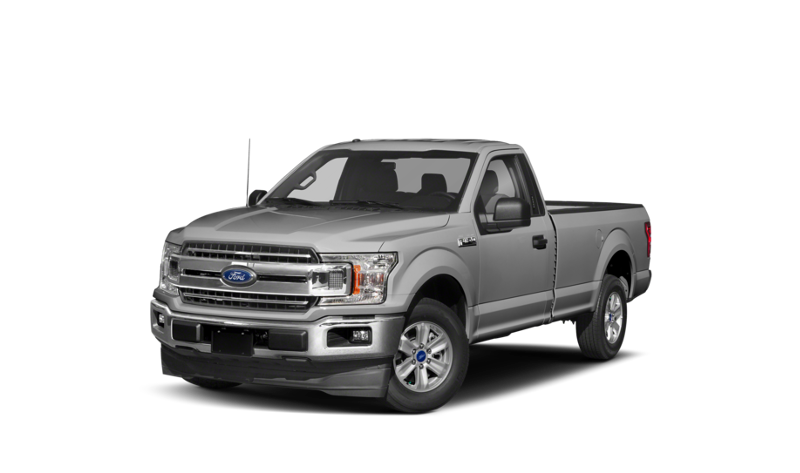 Ford F-150: The also comes with a 360° camera view, Adaptive Cruise Control, and a Lane-Keeping System. Ride a RAM at Stanley Chrysler Dodge Jeep Ram Brownfield. Ready to ride a RAM? 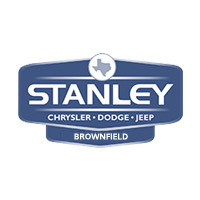 Get pre-approved for financing and contact us at Stanley Chrysler Dodge Jeep Ram Brownfield near Lubbock to schedule a test drive!